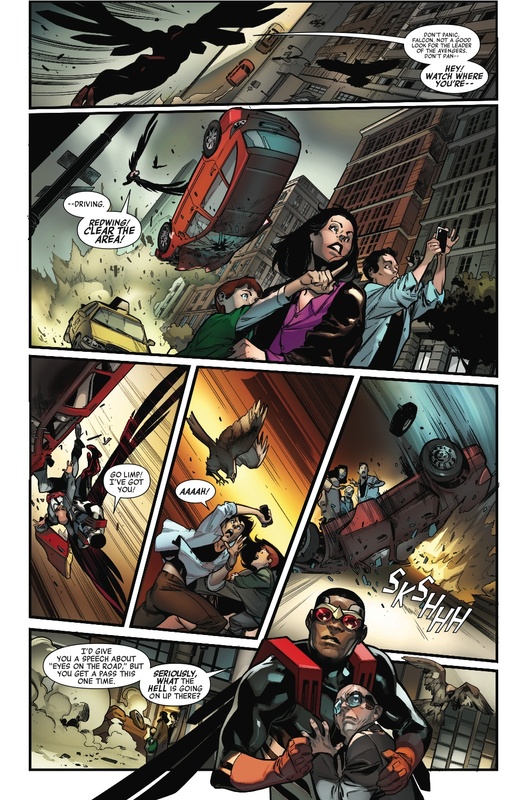 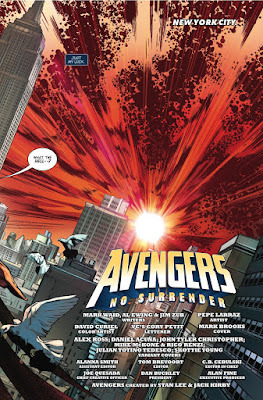 SNEAK PEEK: "Avengers: No Surrender"
"...in 'No Surrender' part one, the Earth has been stolen, as the sky burns while mysterious cosmic objects crash down from above, wreaking havoc across the world. 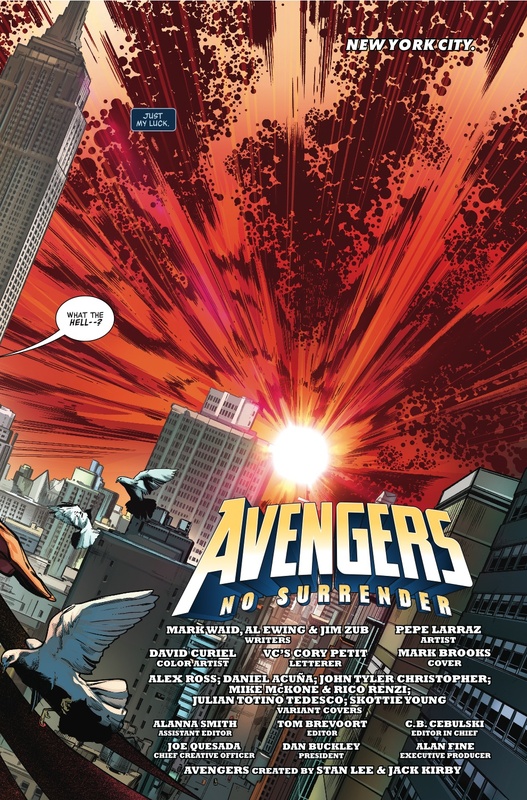 "The 'Avengers' are the last line of defense between Earth and the mysterious forces threatening to tear it apart. 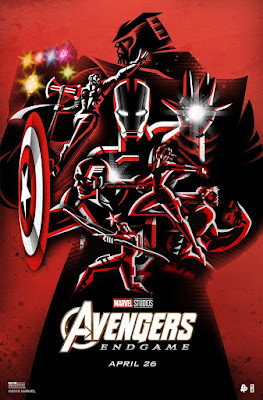 It's time to assemble! 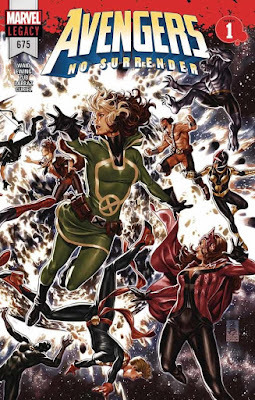 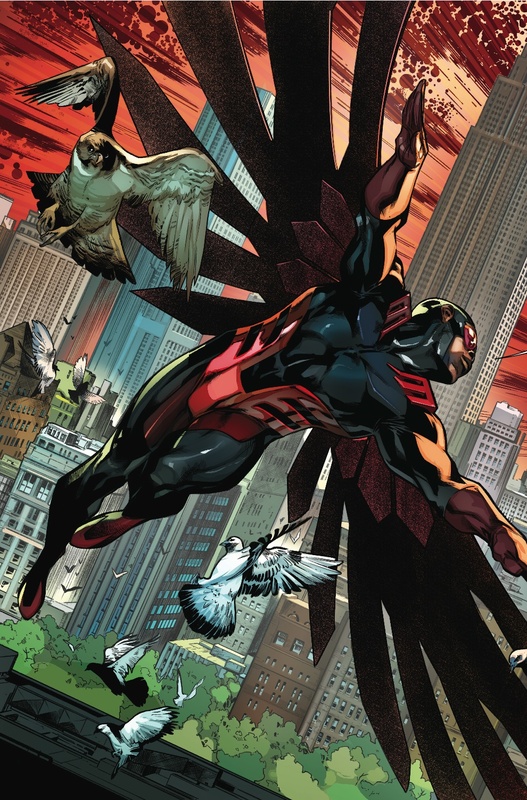 "The teams you know and love from 'Avengers', 'Uncanny Avengers', 'U.S. 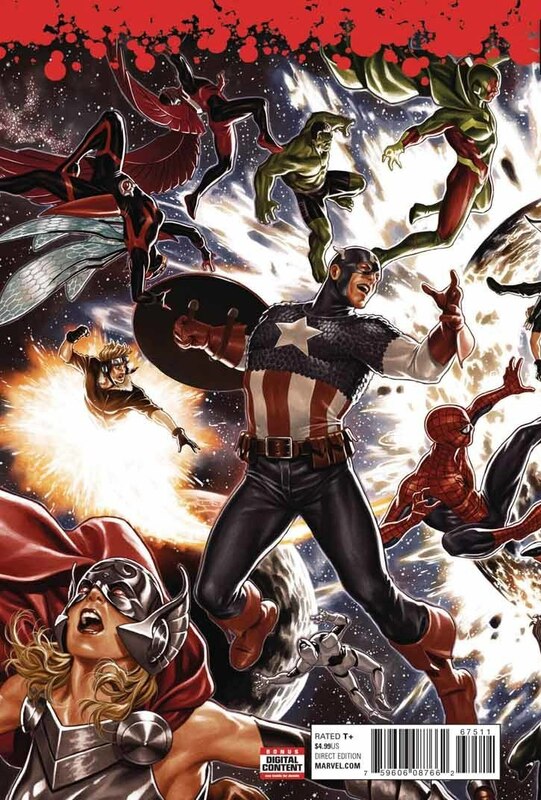 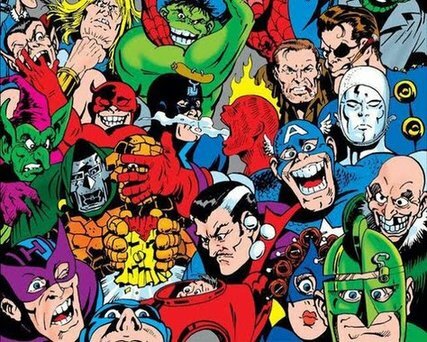 Avengers' and 'Occupy Avengers' come together to face a threat beyond any they've faced before in a weekly epic adventure..."